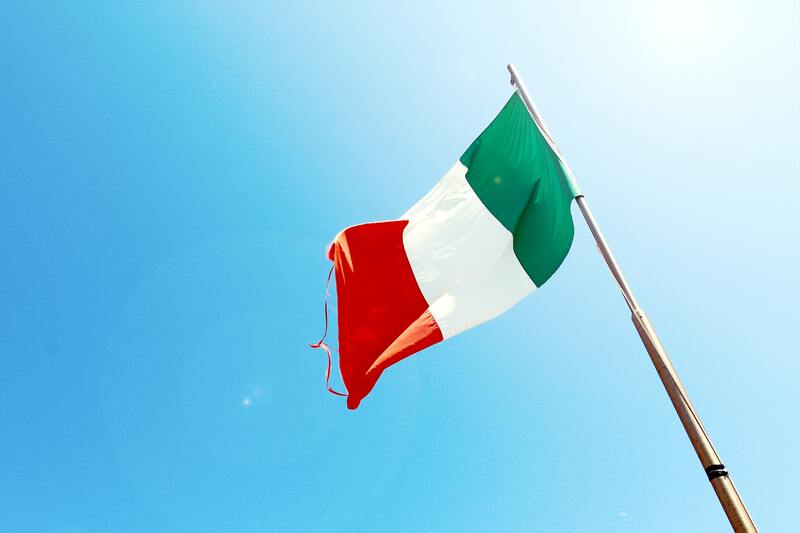 TMS Consulting CEO, Helen Wood, is heading to Italy this month to work with Alliance Progress member firms on change management and to present iADAPTE™. TMS is proud to be a member of the Alliance Progress Partners – a group of professional services firms from all around the globe, who come together to share their experiences, expertise, successes and challenges with one another. Helen has been invited to share her particular expertise in Change Management and to demonstrate the TMS Change Management Framework iADAPTE™. TMS have established themselves in the consulting industry as leaders in helping organisations succeed as they undergo transformation. iADAPTE is the result of 30+ years of experience in the change management sphere. iADAPTE provides a guided process and framework for change, is supported by an online system and with support from TMS as required. Organisations can use iADAPTE to self-manage and implement organisational change and to successfully transform. We look forward to reporting Helen’s experience and learnings on her return. Safe Travels Helen!